We have a proven record of accomplishment and are a reputable company based in Berkshire, UK. We ensure that all projects are done with utmost professionalism, using premium materials, while offering clients the highest levels of after-project support. For us, honesty is the only policy and we strive to complete all projects with integrity, not just with our clients, but also our suppliers and contractors. With hundreds of successful swimming pool construction projects under our belt, spanning over 30 years industry experience, we are one of the most trusted family-operated pool construction companies in the UK. We commit ourselves to complete all projects within the timeline set with our clients. We use the best of technology and tools to ensure that all jobs are undertaken efficiently whilst also giving attention to detail, ensuring each project is completed correctly. 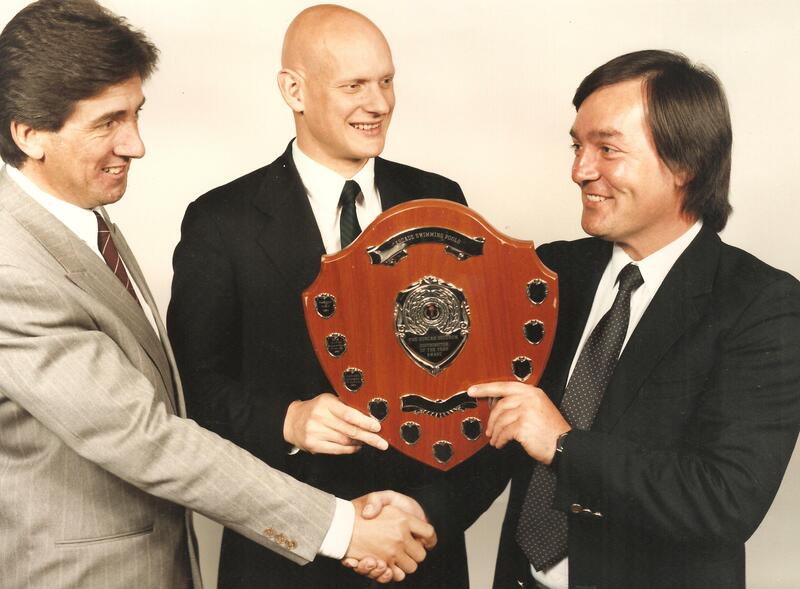 Ascot Pools traces its roots back to 1976 when Managing Director, Vaughan Turney, started in the pool construction industry. With over 200 swimming pools and safety cover projects completed successfully, the business has grown rapidly through word-of-mouth and the premium reputation that surrounds it. Every project is personally managed and supervised closely by owner, Vaughan, to ensure the high-levels of standards and expectations are consistently being met. We strive to maintain the highest standards while exceeding client’s expectations at all times. Contact us today to discuss your project and arrange a free, no-obligation visit to showcase some previous projects and provide you with ideas. Our promise, as your chosen swimming pool construction company, is to ensure your expectations are exceeded throughout your project! Successfully delivering projects throughout Berkshire and Surrey.